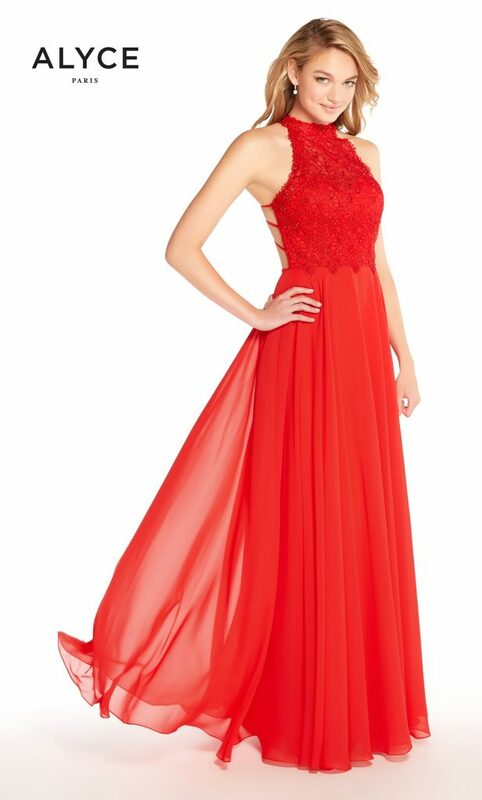 Finding the right Prom dress for you can be a daunting task. With our help and extensive collection to choose from, let us make your prom formal shopping experience so much easier and fun! You will find classic, on-trend, chic, modern, traditional and more at Paula’s. 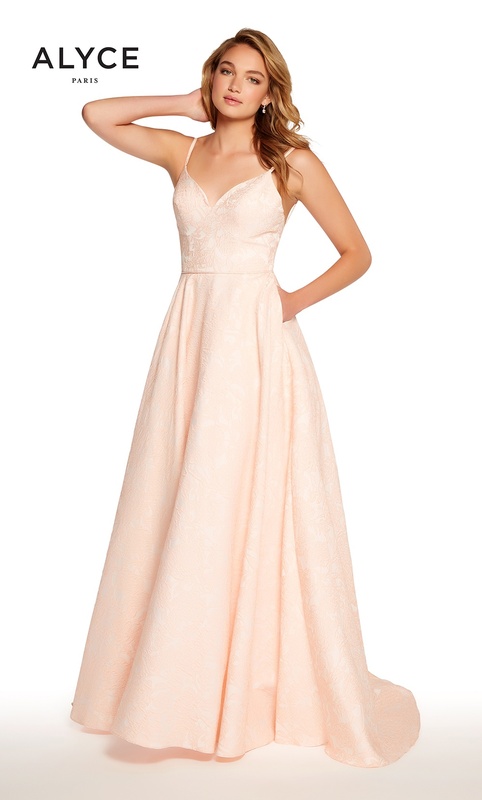 We believe that every graduate is a prom queen and deserves the dress of her dreams! Here’s a showcase of some of our new prom dresses available. Colours may vary in store.